Check out our meetup to find the next Edmonton event! Aysha is currently an undergraduate student at the University of Alberta completing her BSc in Statistics. 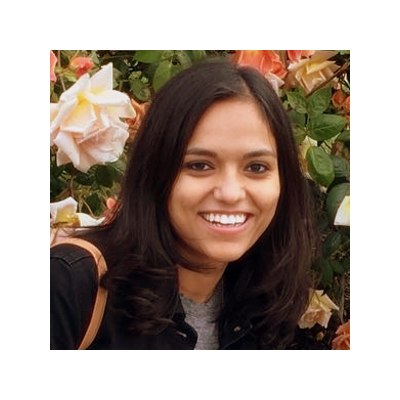 She is very interested in using ML and AI to aid her in performing data analysis. In addition, she would love to contribute in creating a safe, inclusive space for others to learn. 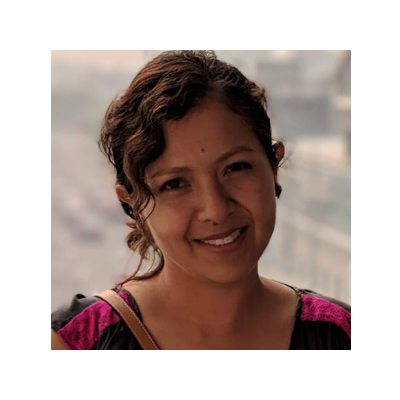 Nancy is a data scientist always curious to learn and spread the world about ML and AI. Nancy holds a PhD and MSc in Applied Mathematics and Statistics and a BSc in Actuarial Sciences. In addition to numbers, Nancy enjoys running, baking and spending time with her dog. Shaina graduated from the University of Alberta with a Master's degree in Engineering Management. She was born and raised in India, where from grade 8 she started mentoring/tutoring youth and under privileged kids on science and mathematics. She loves working with numbers and forming strategies through data exploration. She is currently working at Canadian Western Bank in Data Analytics. 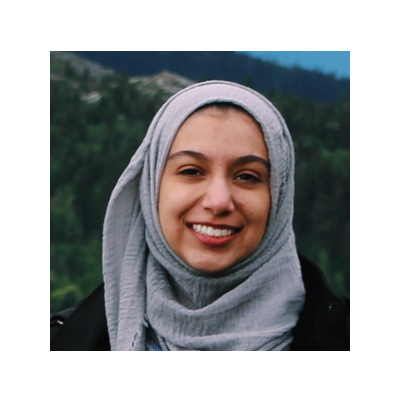 She is passionate about Data Science and is thrilled to contribute to the growth of ML and AI culture in Edmonton. She loves to travel and play board games in her spare time.